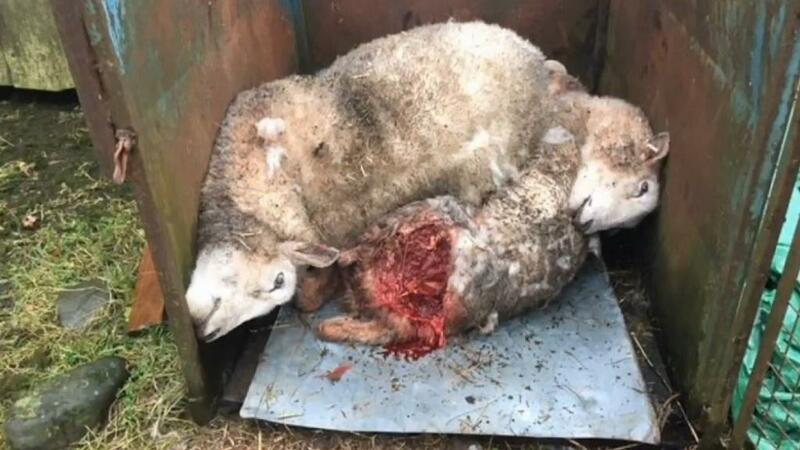 Three pregnant sheep have been put down after being attacked by dogs on a farm. The incident happened at Meikleholm Side, in Scotland, on Sunday morning when the farmer found four badly injured animals. PC John Cowan said: "It appears from what we know that a dog, or dogs, have attacked the flock of sheep during the morning of Sunday, January 28. "We are asking the local community to help us trace the dog(s) and the owner. Anyone with any information is asked to call us on 101. Farmer Sarah Burchell posted on social media after the attack, pleading with dog walkers to keep their pets on a lead around livestock. 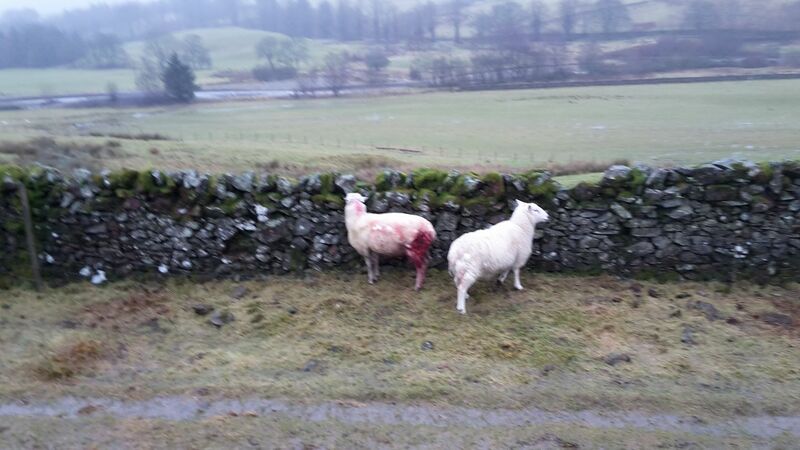 She wrote: "Four of our in-lamb breeding ewes were mauled on the Annandale Way footpath this morning. "Three were so badly injured the vet had to put them down. If anyone saw a dog or dogs without leads at Meikleholmside please let me know details. 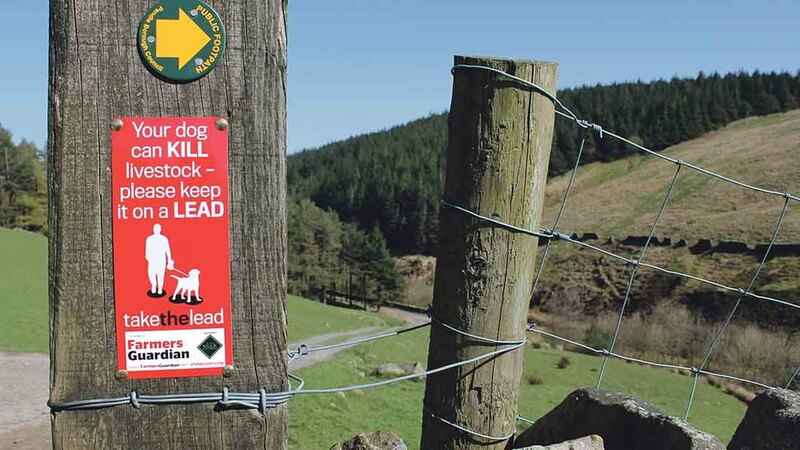 PLEASE, PLEASE keep dogs on the lead." Sheep farmer Graeme McClelland responded: "Absolutely disgusting how ignorant people are with regards to livestock. "We are having enough trouble with weather and fluke fodder shortages without irresponsible dog owners willingly letting dogs run riot. Sorry to read this. Hope you get some justice." In a second incident, a 30-year-old man was charged with sheep worrying after his dog allegedly chased two sheep around a field near Mouswald on the same day.